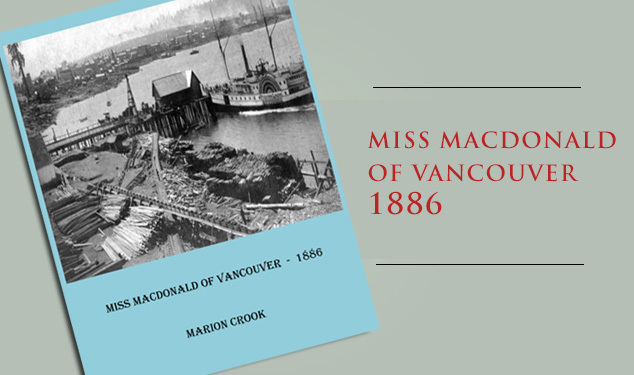 In June of 1886 the new city of Vancouver bustles with a growing population and increasing opportunities for business and trade. When Amy MacDonald, the school teacher at Hastings Mill, discovers new Winchester ’86 rifles are being smuggled through the city she tries to enlist the aid of the earnest but slow-witted provincial policeman. She involves a curious local newspaperman, a businessman, a knowledgeable woman of the street, and her irrepressible younger brother in her efforts to prevent the contraband from flowing to the Métis rebels in the North West.